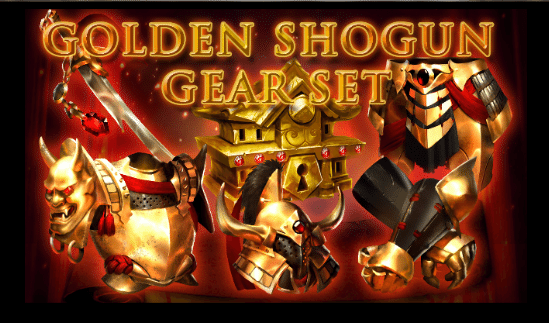 The Golden Shogun Defense Gear has been released and it is unlike anything we’ve seen before statistically speaking. 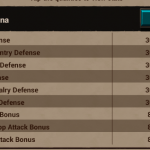 It focuses entirely on the different troop type defenses, along with overall troop attack, forgoing overall Troop Defense and overall Troop Health. 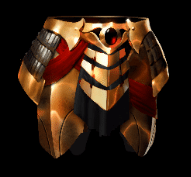 Silver prices are astronomically high as per usual with new gear releases, which is in keeping with the trend of gear in the past six to eight months or so. The silver prices shown below are the base silver costs with no cost reduction research or Blacksmith set gear. 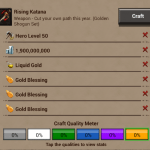 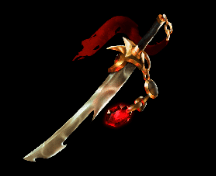 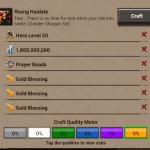 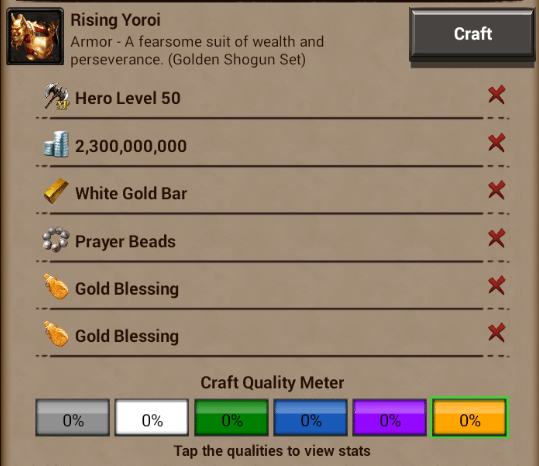 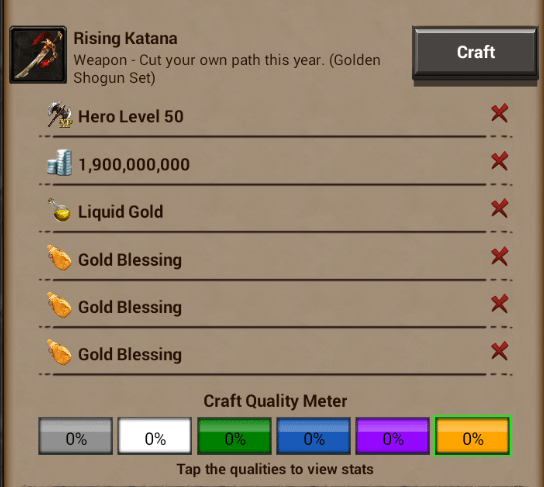 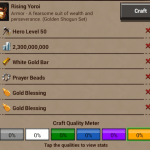 You need two or three Gold Blessings for every piece of the set and the drop rate for Gold Blessings is extremely low. 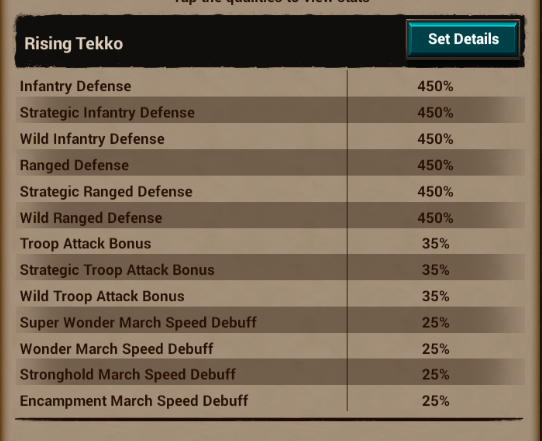 I have seen screenshots from one person with it completed, and each troop type defense (Infantry Defense, Ranged Defense, and Cavalry Defense, including Normal, Strategic, and Wild for each troop type since this person had completed the Wild Tree) was over 2100%, but overall Troop Defense was under 1400% and overall Troop Health was under 900%, but I do believe those values were without gems. 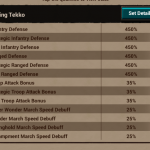 This emphasis on troop type defenses instead of overall Troop Defense and overall Troop Health is an entirely different strategy defensively from what we are used to seeing in previous defensive gear sets. 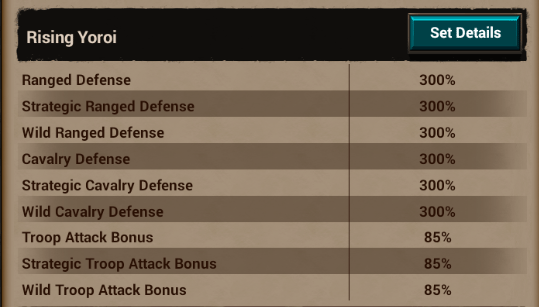 The two most recent defensive gear sets, the Frostlord set and Imperial Dragon set, both provide excellent overall Troop Defense and solid Troop Health, with the Imperial Dragon set having an edge in Troop Health. 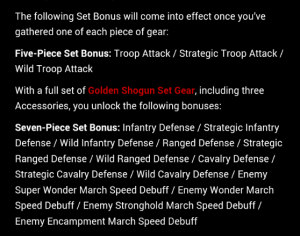 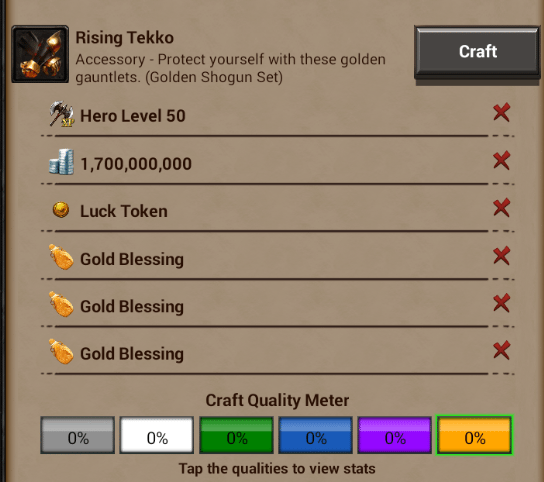 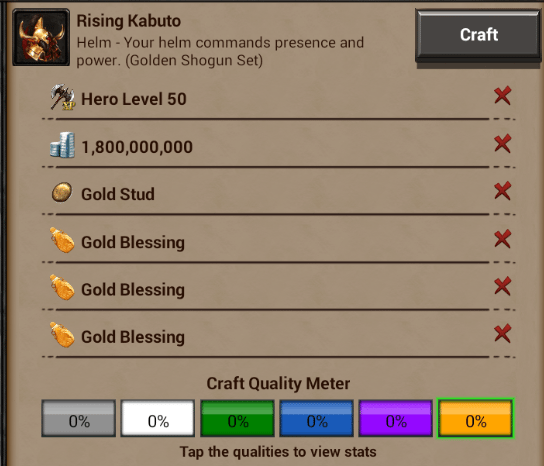 The overall Troop Defense and overall Troop Health of the Golden Shogun set can apparently both be debuffed quite heavily by an attacker with proper gems and a good core set, but the troop type defenses will be comparatively untouched (with a proper set bonus one type will be debuffed some by the newer core sets, but nowhere near 0, assuming a value of 2100%+ for each troop type). 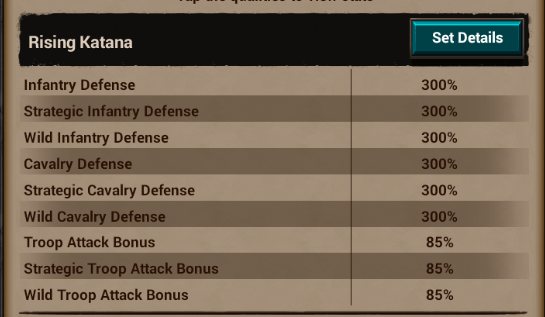 It will be interesting to see how this set performs defensively, and how soon it will be feasible for more players to obtain. 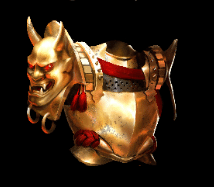 So is it better than the Frostlord set or Imperial Dragon set? 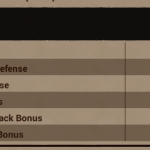 At this point, we simply don’t know. 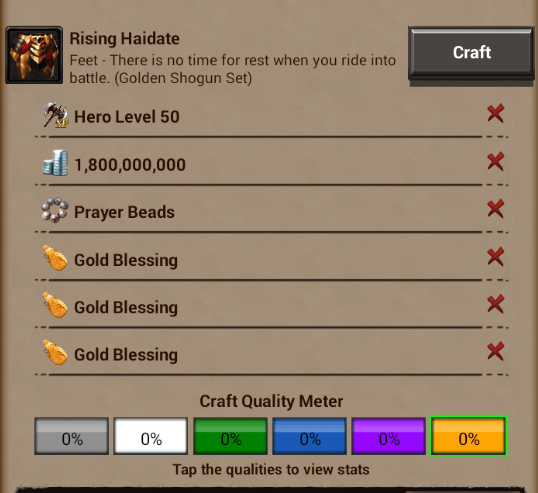 We need more data. 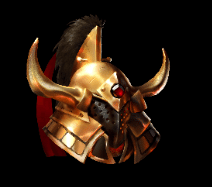 So, if you do have the set and have done any testing, please send the screenshots to lubears@insidegameofwar.com. 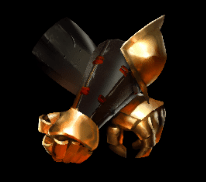 Also, if you have the set and are willing to share the full stats when gemmed/hero skilled, we would be interested to see those as well. 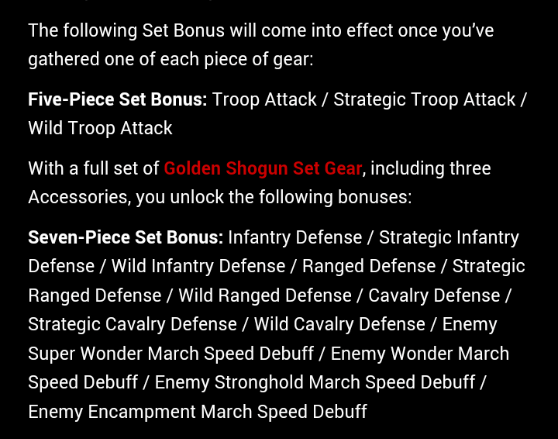 I’ve got a full set and with hero skills also set for individual troop defense it’s just over 2200 defense per type. 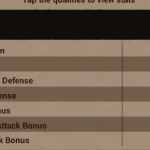 I avoided going with straight defense gems and leaned towards attack debuff and have a total around 700 general attack debuff. 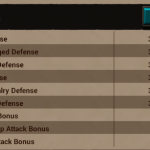 General defense is only 14-1500 if I recall.